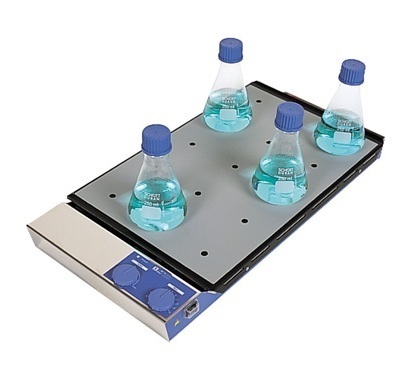 The IKA Multi-Position Magnetic Heater Stirrers RT Power series are designed for simultaneously stirring with consistency over sample conditions. 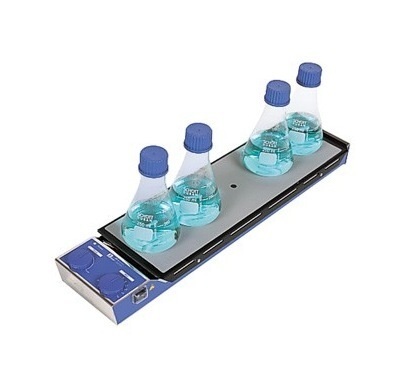 Their moderate heating power and stirring speed are displayed and controlled by a scaled (1-10) switch. 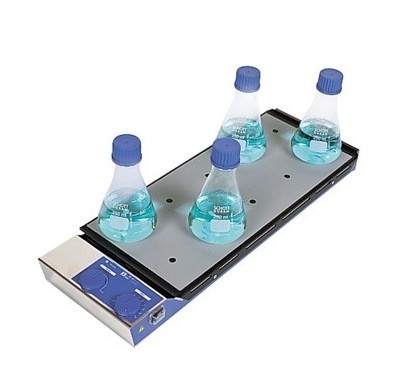 The IKA Multi-Position Magnetic Stirrers RO Power series are the models without heating function. The RO series look like the RT series but have a stainless steel platform surface for easy cleaning. Look for the specifications for individual tools or for the motor units on the pages devoted to specific IKA Ultra-Turrax instruments. Inquire about tools that are not listed here.